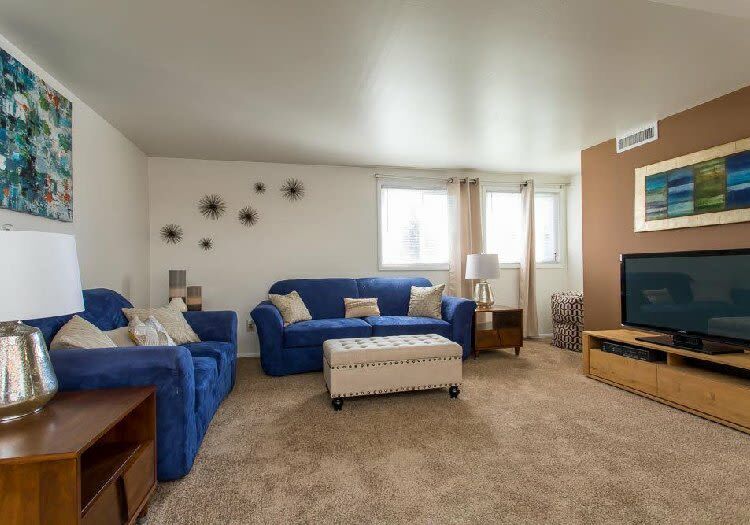 Idylwood Apartments offers spacious one and two-bedroom apartment homes for rent in Cheektowaga, NY near the Walden Galleria Shopping Mall. We offer multiple styles of our floor plans so you’re guaranteed to find the apartment that’s right for your lifestyle. 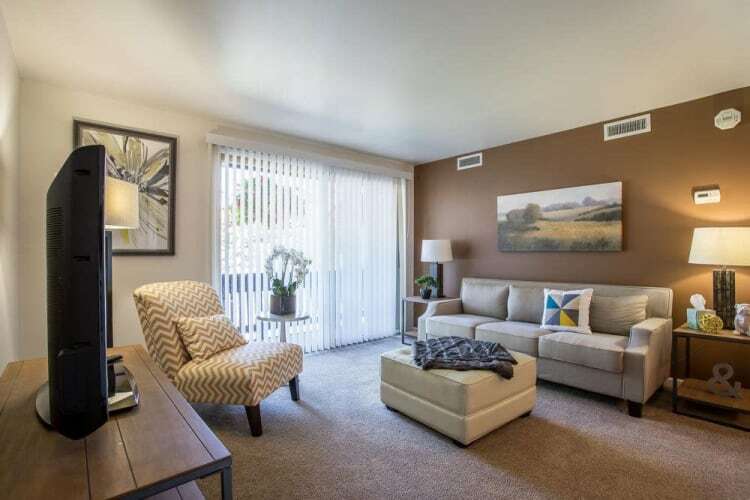 Each Idylwood Apartments floor plan is equipped with central air and is cable ready. As a resident of our apartment homes you will also have access to our many superior community amenities which include a multi-level fitness center and heated in-ground pool. Our one and two-bedroom apartments vary from an economical 525 sq. ft. to a spacious 830 sq. ft. Every apartment features a fully equipped kitchen enhanced by natural wood-tone cabinetry and dishwashers for added convenience. Private outdoor living spaces, where your balcony will provide you an opportunity to enjoy breathtaking views of our 72 acres of greenery and rolling hills. Select floor plans also offer sizable walk-in closets and additional storage space. For more information on our floor plans and availability, contact the Idylwood Apartments leasing office to schedule your personal tour today.